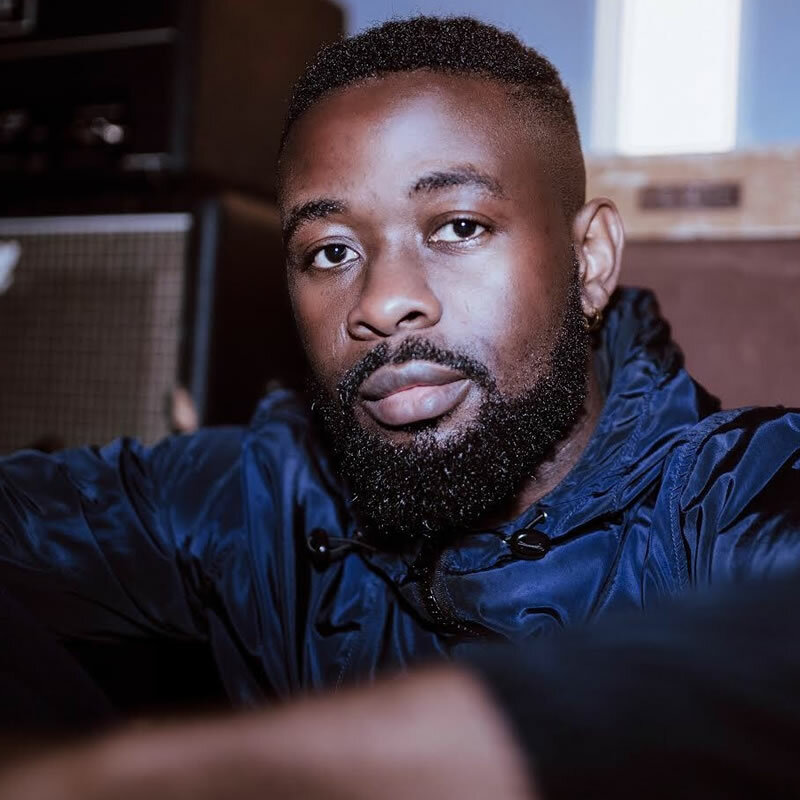 Osabuohien Osaretin (born March 17, 1989), better known by his stage name Sarz, is a Nigerian record producer and musician. Born in Benin City, Edo State, he is popularly known for the tag Sarz On The Beat/”Really”, at the beginning or end of all his music productions. His first full credit production work was for Lord of Ajasa’s “See Drama” in 2007. He has produced tracks for Wizkid, Naeto C, Banky W, Skales, Shank, Reminisce, Goldie Harvey, eLDee, Wande Coal and YQ. He was formerly signed to Trybe Records but left the outfit after his contract expired in November 2013.